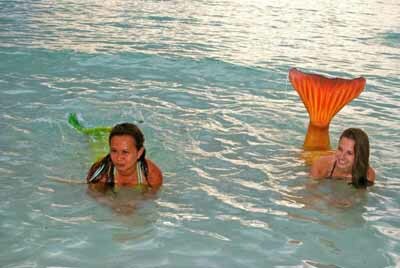 Have you ever dreamed of becoming a mermaid? 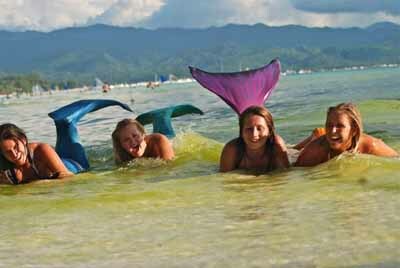 Now you can go to Mermaid School. That's right! 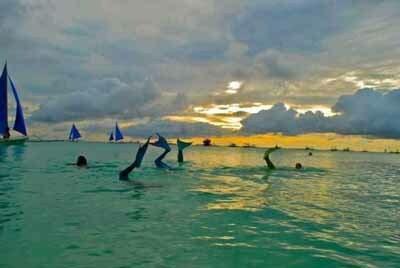 Mermaid School! 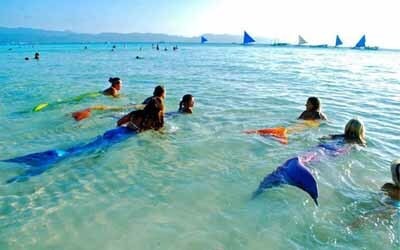 The Philippines Mermaid Swimming Academy in---you guessed it---the Philippines, will allow all your mermaid dreams to come true. It's the first of its kind anywhere in the world and people are signing up in droves. 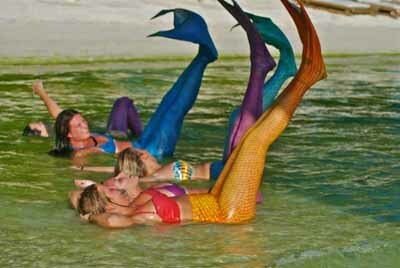 Students in the mermaid school put on specially designed mermaid fins and have to learn how to propel themselves forward by using their core muscles. 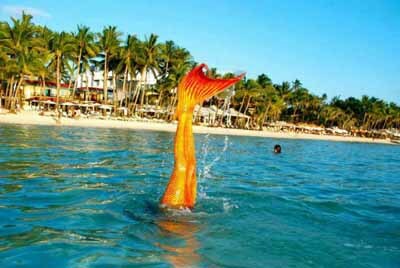 That's why students of the mermaid school are finding it actually gets them in shape! 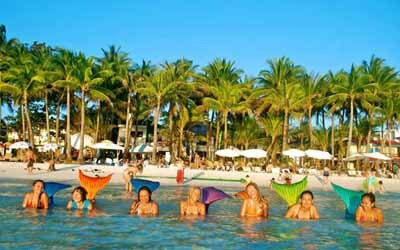 What's even cooler than getting in shape at the mermaid school is that classes take place in Boracay Island’s White Beach as well as rivers and lakes. 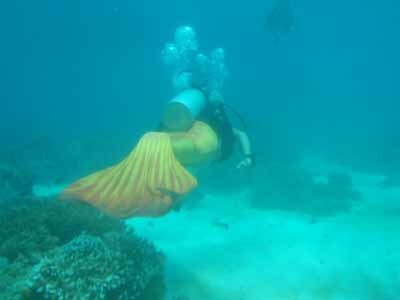 The mermaid school also offers classes for mermaid scuba diving and mermaid water scootering. 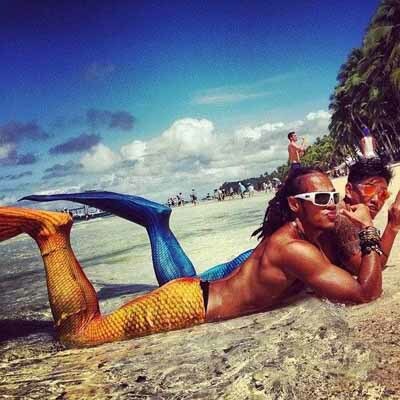 A two-hour class at the mermaid school only costs $40, and it includes equipment and a photo opportunity of you wearing your new mermaid garb. So what do you say? 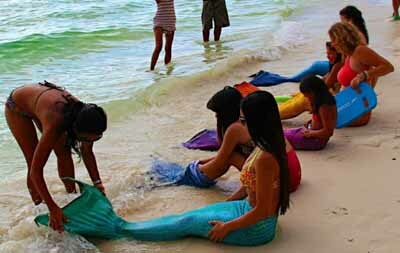 Would you sign up for classes at the mermaid school? Or would you rather just watch The Littler Mermaid while wearing your pajamas pants?